Inglewood Baptist Church (IBC) is one of the most vibrant, versatile, and eclectic body of believers that exists in the city of Nashville. Established in 1923 at a small home on Shelton Avenue with a membership of thirty believers, Inglewood has had a rich history over the years. 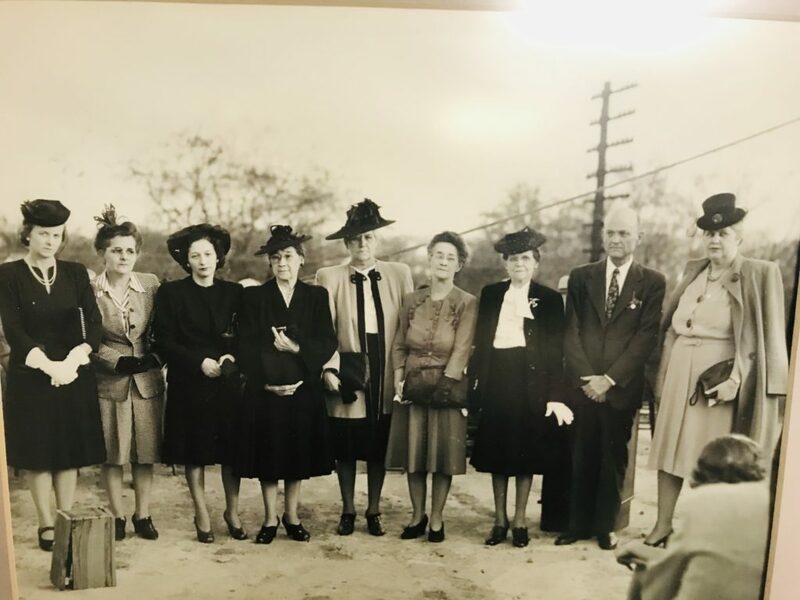 In the late 1920’s the congregation started meeting at its current location (3901 Gallatin Road) in what was called the Basement Church (a basement auditorium on the lot where Inglewood’s present auditorium is located). Slowly, but surely, Inglewood Baptist Church was being built – one soul at a time, one brick at a time. 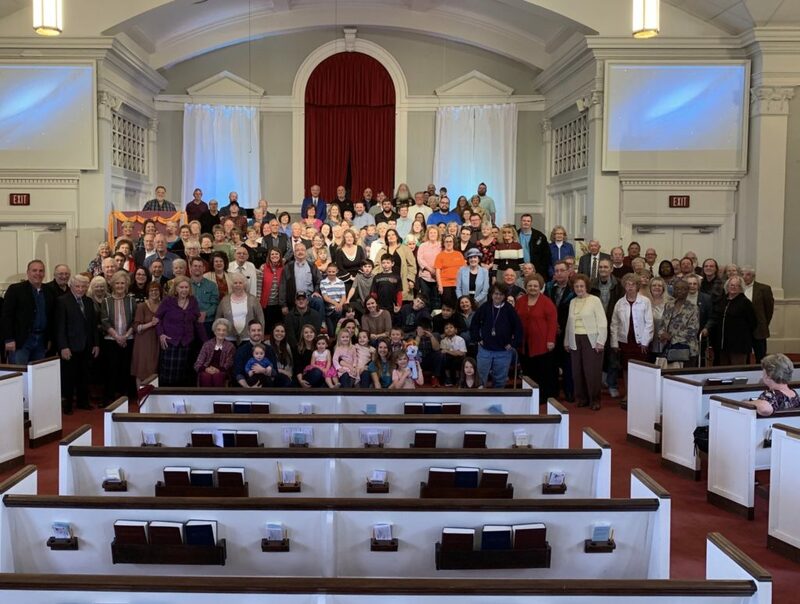 Under the leadership of Dr. Kevin Shrum (IBC’s 7th and current pastor), Inglewood Baptist Church has developed a renewed vision of outreach and growth, both to the community and within the membership itself.